US proxy adviser Glass Lewis has stepped up its support for Hyundai Motor Group in its battle against Elliott over the issue of dividend payouts, officials said Sunday. While urging shareholders to vote against Elliott’s dividend proposal, the adviser also favored the three nonexecutive director nominees selected by the carmaker and opposed those picked by Elliott. “We are reluctant to recommend shareholder support for such a large one-time dividend payout,” Glass Lewis said in a report, adding that planned R&D activities and potential M&As were likely to enhance the company’s competitiveness and returns in the long term. 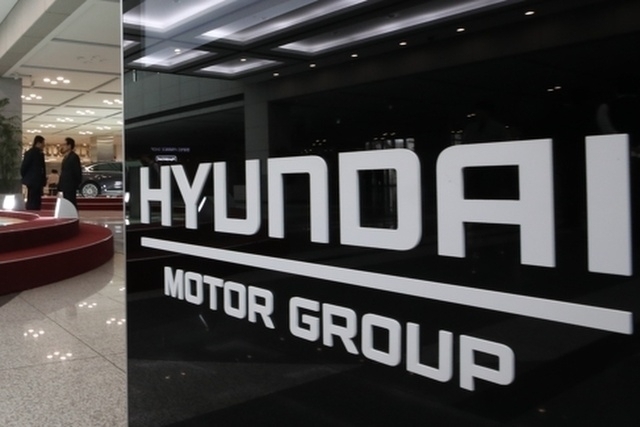 The move came amid pressure on Hyundai Motor from the US hedge fund Elliott to pay dividends of 7 trillion won ($6.2 billion) from both Hyundai Motor and its biggest shareholder, Hyundai Mobis, over what Elliott says is excessive capitalization. Glass Lewis also recommended that shareholders support the company’s proposal to offer 3,000 won per common share, rather than Elliott’s proposed payout of 21,967 won per share. Last month, Hyundai Motor Group rejected Elliott’s idea, promising instead a bold research and development investment plan of 45 trillion won, along with ideas to enhance governance. Elliott fired back in its latest press release that the South Korean automaker has a net cash balance of 14.3 trillion won, well above the industry average of around 10 trillion won. Though it supported most of Hyundai Motor Group’s proposals, Glass Lewis took issue with the group’s nominations of Albert Biermann and Lee Won-hee as executive directors, voicing concerns over the independence of the board. The group is slated to hold a shareholder vote on March 22.